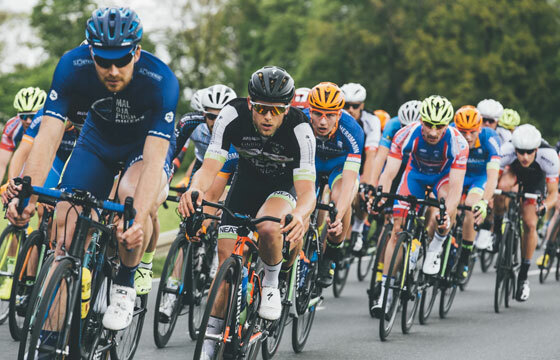 Racefood is a family business made up from an awesome team of 73 enthusiastic people who are passionate about providing optimal sport nutrition made from the finest natural ingredients. 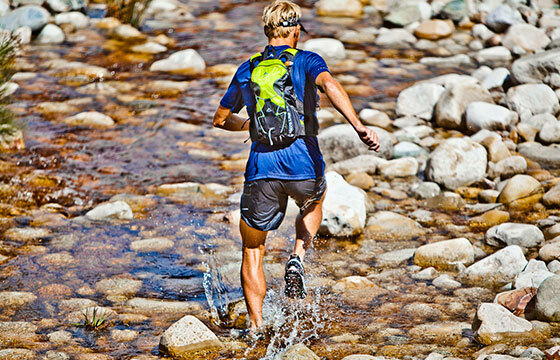 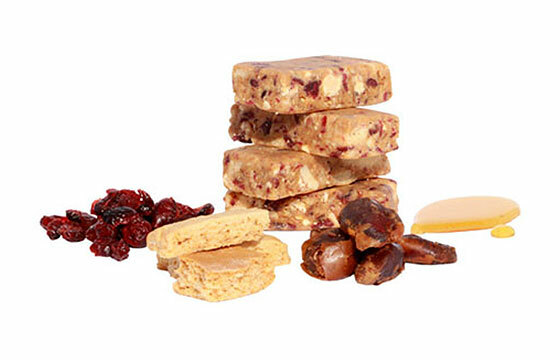 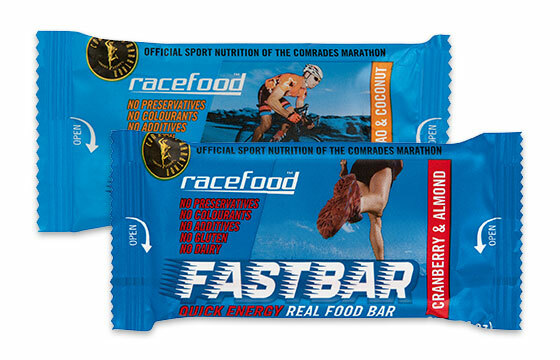 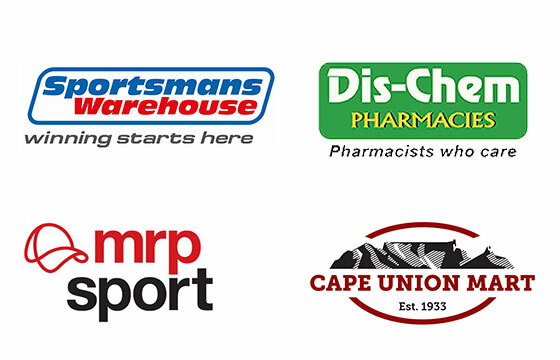 You can find Racefood products in a vast number of stores across South Africa. 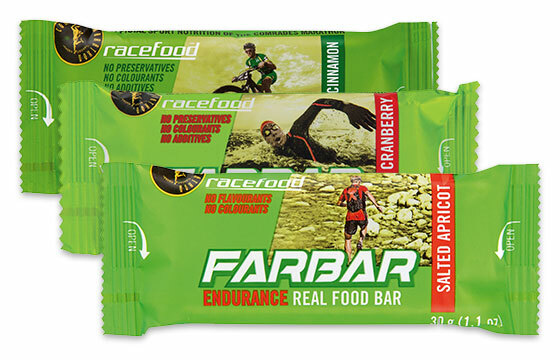 If none of your local stores stock Racefood, remember you can always order online.